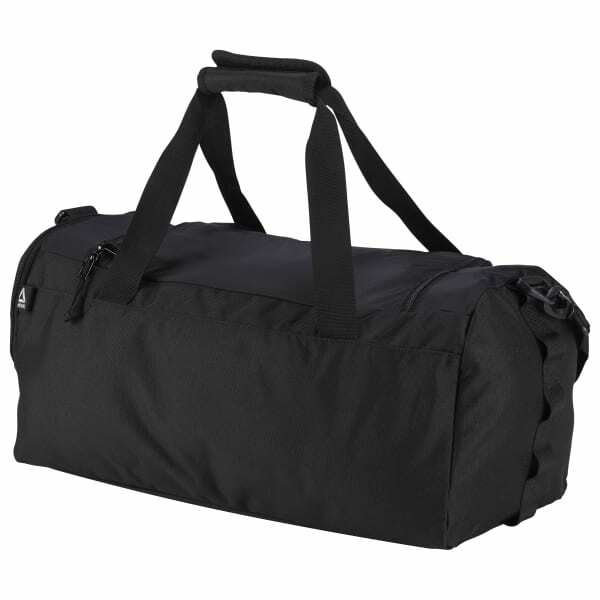 We designed this unisex duffel for a variety of workout gear. Add storage and equipment with a plethora of daisy chains. An adjustable carry makes transportation comfortable no matter how much gear you zip up.